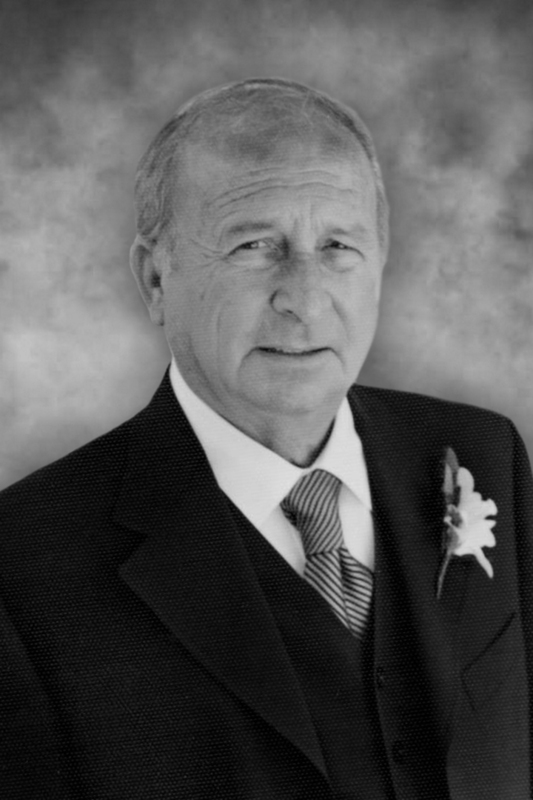 With heavy hearts we announce the peaceful passing of Carmine while surrounded by his family on Tuesday, April 10, 2018; at the age of 81. Beloved husband to Vanda for 58 years of marriage. Loving father to Guglielmo (Rosa), Antonella (Sergio) and Fabrizio (Dianne). Cherished grandfather to Amanda, Carmine, Anna (Michael), Vanda (Taz), Tonia, Christopher, Jacob and Chloe. Dear brother to Giuseppe (Anna Maria) and Anna Maria (Antonio) and brother in law to Pia (Dominic) and Finalba (Mario). Carmine was a hard working and dedicated family man. He enjoyed spending time watching his beloved Juventis FC but more than anything he loved his family; especially spending time with his grandchildren. He will be dearly missed but lovingly remembered by his family and friends. Visitation will take place at Ward Funeral Home (4671 Highway #7, Woodbridge) on Thursday from 2-4 & 6-9 pm. A Mass of Christian Burial will take place at St. Margaret Mary Catholic Church (8500 Islington Avenue, Woodbridge) on Friday, April 13, 2018 at 9:30 am. Entombment to follow at Queen of Heaven Cemetery. In lieu of flowers, donations to the Canadian Diabetes Foundation would be appreciated.